A designer who believes that creativity and logic can be a great partner. 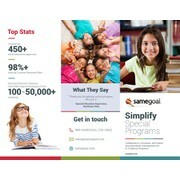 Specialize in brochure, stationery, company profile, and other printing items. "Great job, responsive, quick turnaround." "Designer understood the project, was responsive, and had quick turnaround." "IscoJuliano did an excellent job providing a design that matched our brand, responding to feedback, and had quick turnaround." 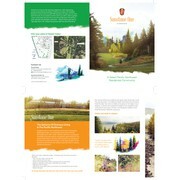 "We needed a brochure for a property we were selling within our real estate firm. We had a rough draft drawn up but it was definitely not in any usable form, so we turned to 99designs. IscoJuliano was one of the winning designers we picked. His design wa..."
"A very talented designer. Right on the brief, the design was simple and elegant. I would highly recommend. "